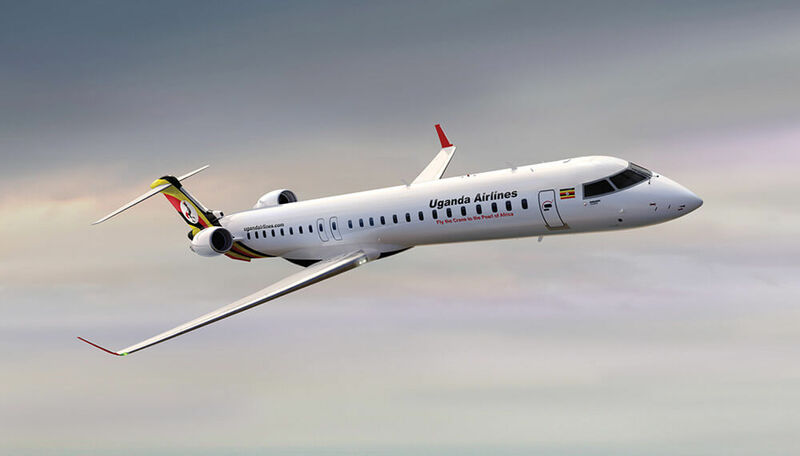 Bombardier Commercial Aircraft celebrated the delivery of the first two of four CRJ900 aircraft ordered by Uganda National Airlines Company in July 2018. 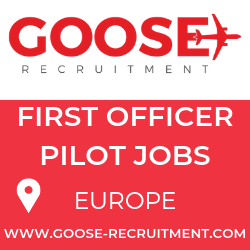 The new airline has selected Bombardier and the CRJ900 regional jets fitted with the ATMOSPHÈRE cabin for its upcoming debut, making it the first operator in Africa with this enhanced cabin experience. 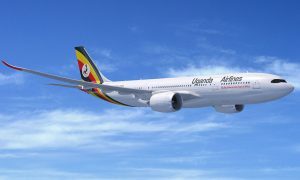 The CRJ900 delivery ceremony held at Bombardier’s Mirabel, Québec facility, was attended by executives of both Uganda Airlines and Bombardier Commercial Aircraft as well as several shop floor employees who build the CRJ900 aircraft. 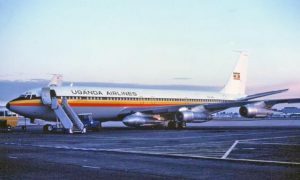 “We congratulate Uganda Airlines for taking delivery of their very first CRJ900 jetliner fitted with the ATMOSPHÈRE cabin in a dual-class configuration with 76 seats, including 12 first class seats. 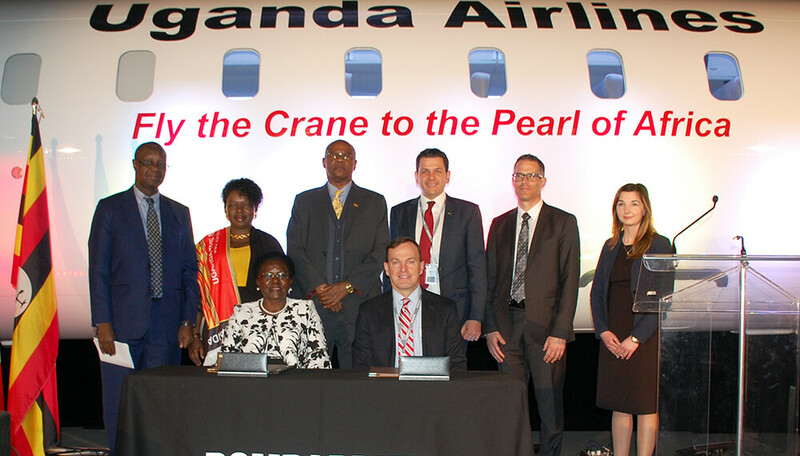 The CRJ Series is recognized for its superior economics and efficiency and I am confident that it will be the stepping stone for the development of Uganda’s regional air travel”, said Fred Cromer, President, Bombardier Commercial Aircraft.